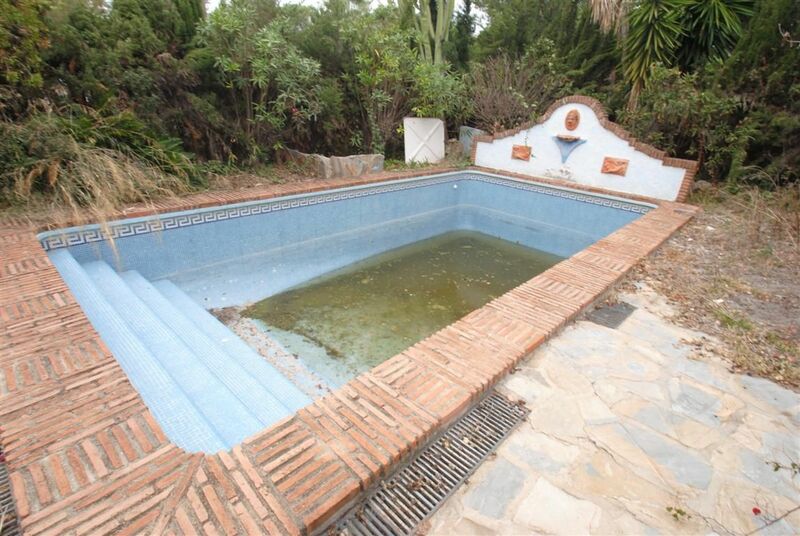 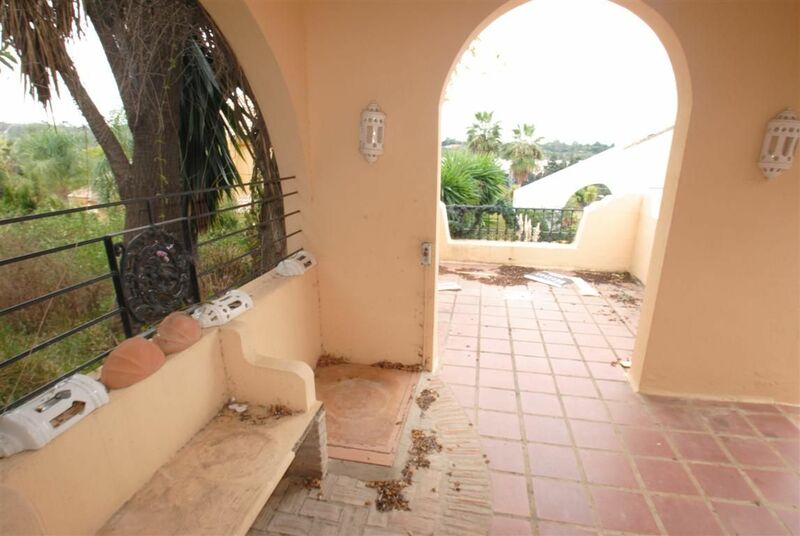 Fantastic villa to be restored in the heart of Nueva Andalucia, near the Aloha Golf Course. 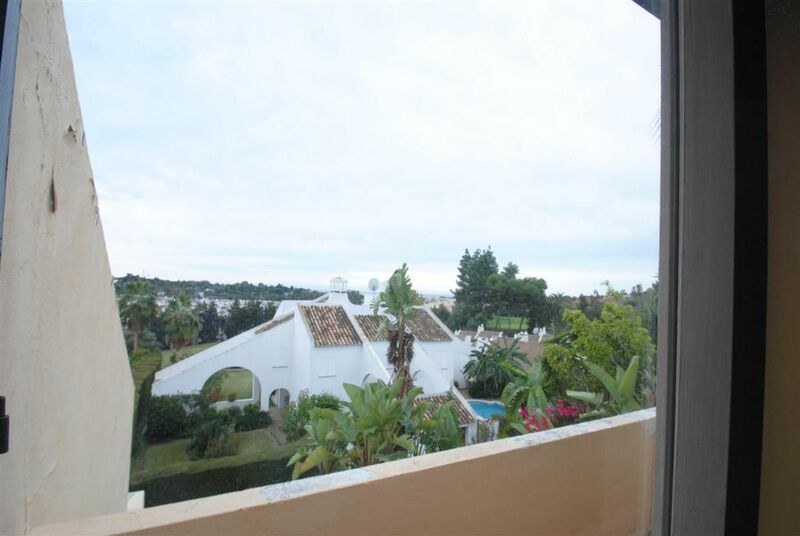 It has a great location, just minutes from popular Puerto Banus and Marbella center. 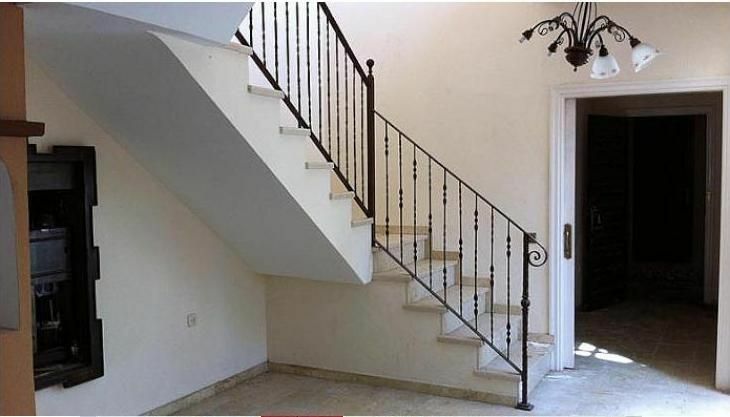 It is a peaceful and convenient location close to schools, supermarkets and green spaces. 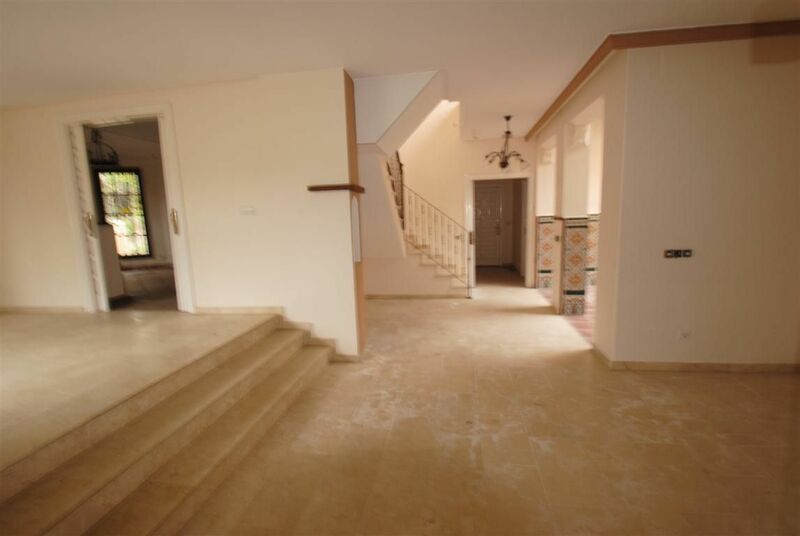 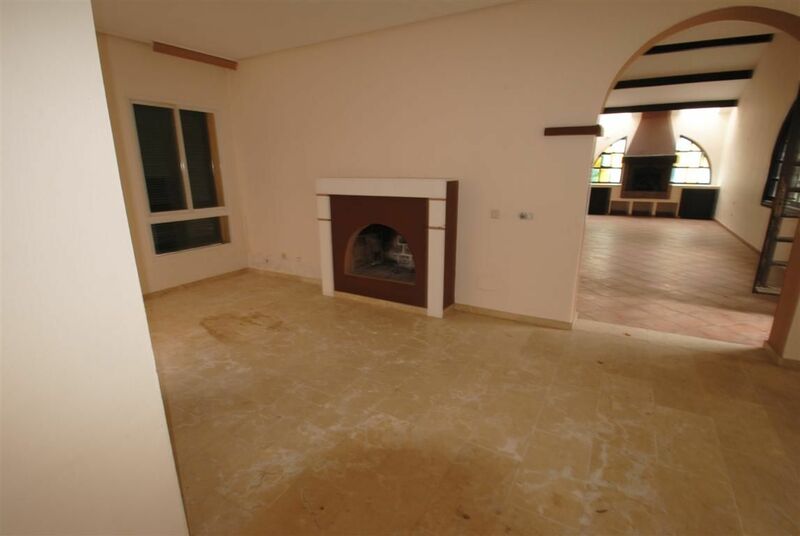 This detached house has a large plot of 1132 m2 and an area of ​​327 m2, located on two floors. 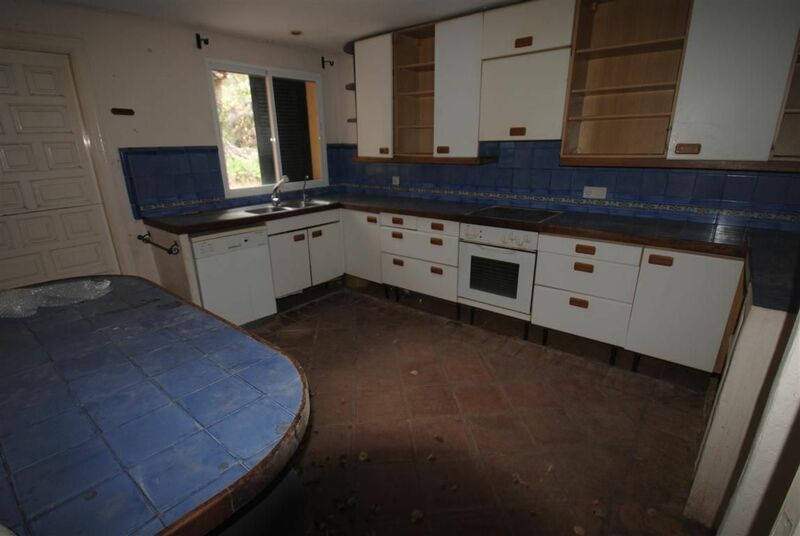 It has three bedrooms, a bright living room, kitchen and three bathrooms. 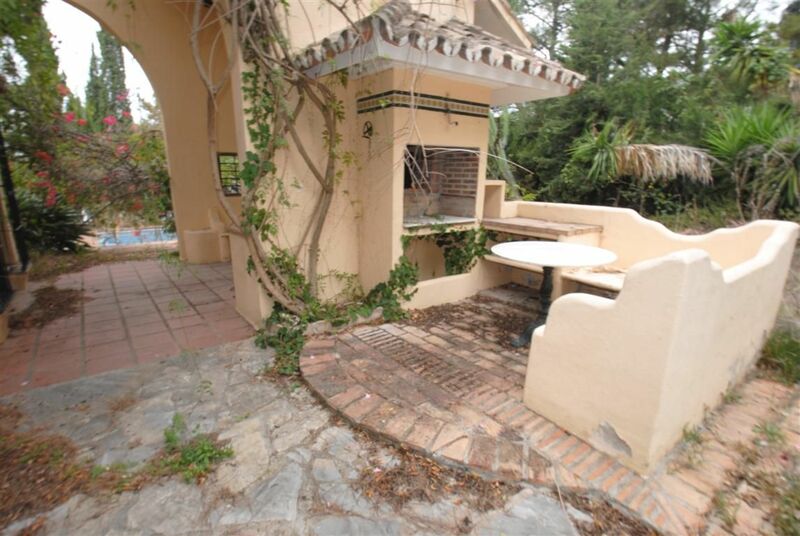 It also has a fantastic terrace, swimming pool, garage and storage. 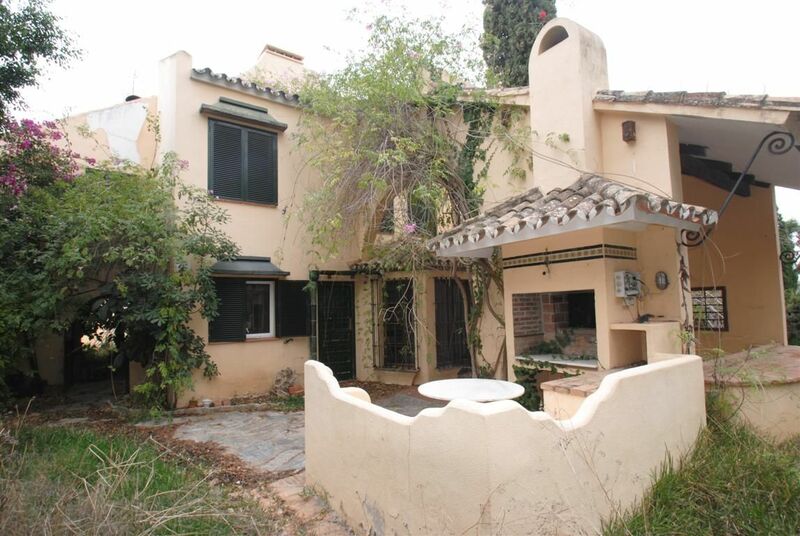 ← Sierra Blanca villa for sale and rent.5 bedrooms and 5 bathrooms.650m2 build and 2500m2 plot.Price €3.5million.